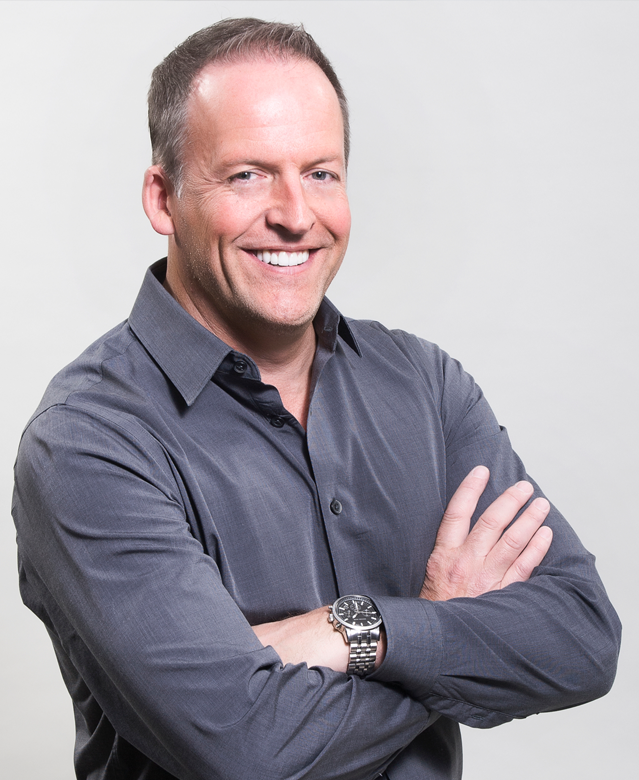 Jim has all of Calgary's real estate services at his fingertips. He uses specialized industry publications, MLS listed properties and his data base to find the perfect home in your price range, and in the community of your choice. Thinking about a Calgary home search? Contact Jim for more information. 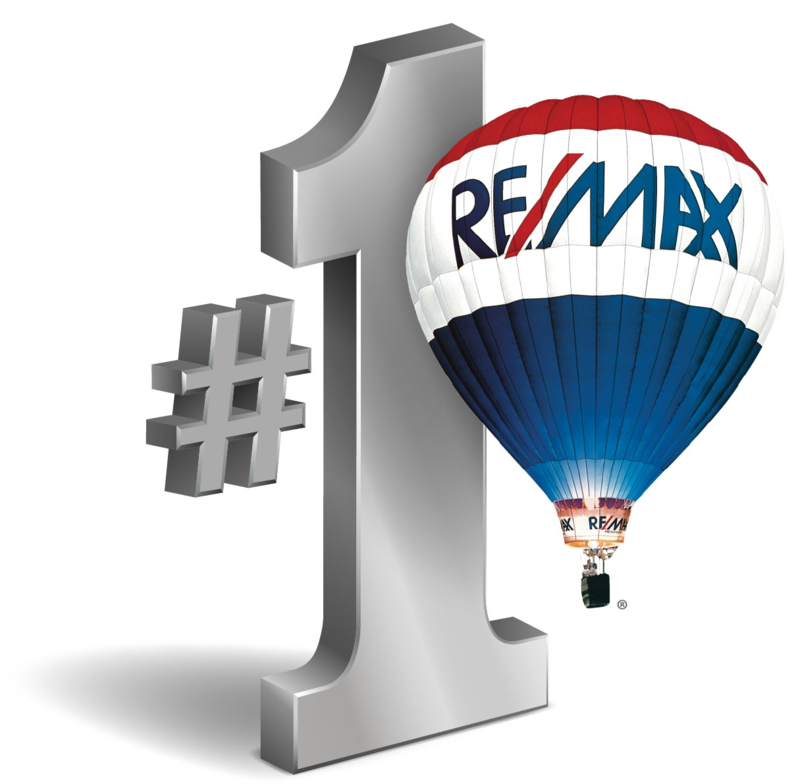 If you want to start your search today, go to Featured Properties and begin your Calgary real estate experience. Jim Beatty looks forward to serving you!